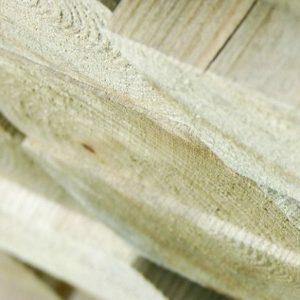 Blumsom Timber Centre offers a wide range of timber products including Sawn Hardwood, Sawn Softwood and Constructional Softwood, all sourced from sustainable and well-managed forests. 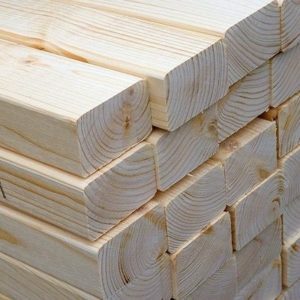 We stock large ranges of Sawn Hardwood in FAS and Prime Grade Quality, our timber is sourced to a high quality and remains competitive in the market place. 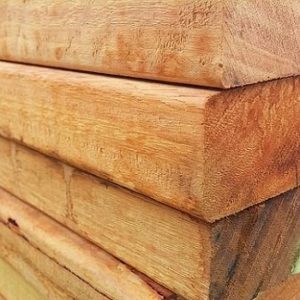 All of our stock lines are certified timber or from legally verified sources, for further information please refer to our Environmental section. 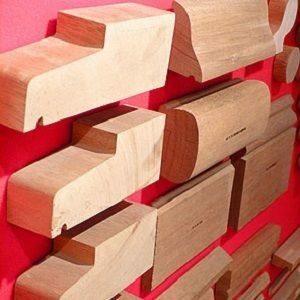 Our on-site Blumsom Custom Milling facilities enable us to deal with bespoke requirements, should you have a specific requirement please contact us directly.